Welcome to the home of Empyrean Villas. Now available for renting are meticulously constructed North Caicos villas just steps away from the the world renown beaches of the Turks & Caicos Islands. 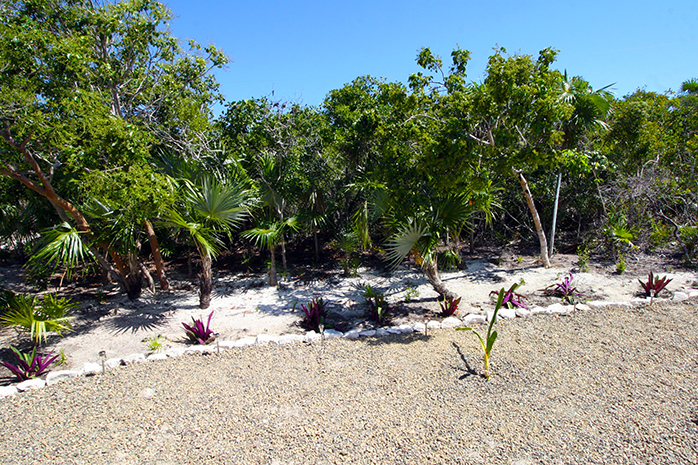 360 View of our villas and the path to the beach! 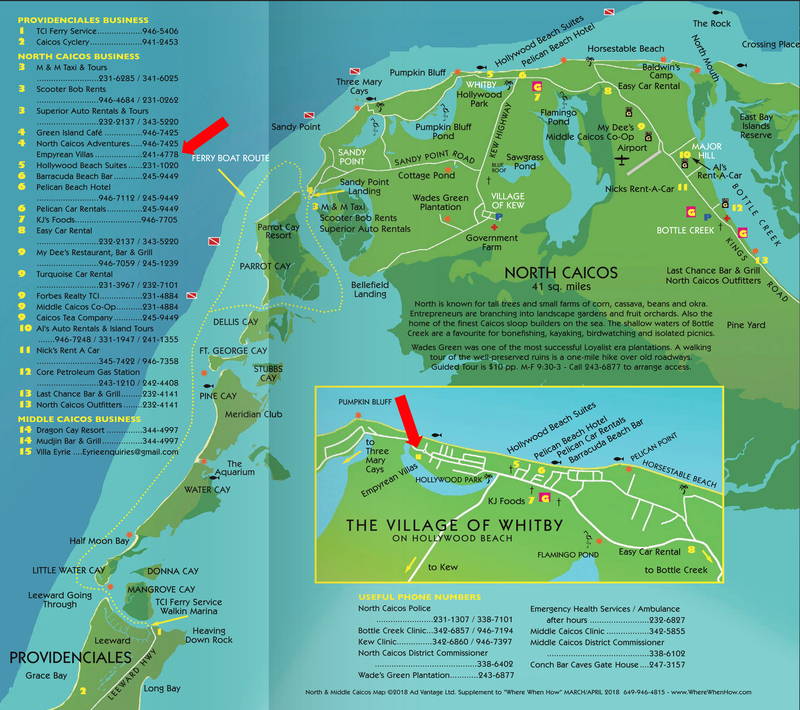 Located in Whitby, North Caicos (SEE MAP), our villas are surrounded by the lush vegetation that North Caicos is known for. Each villa provides an outdoor shower for rinsing off from your day at the beach (literally steps away) plus a dipping pool to just kick back and relax in your own private yard. 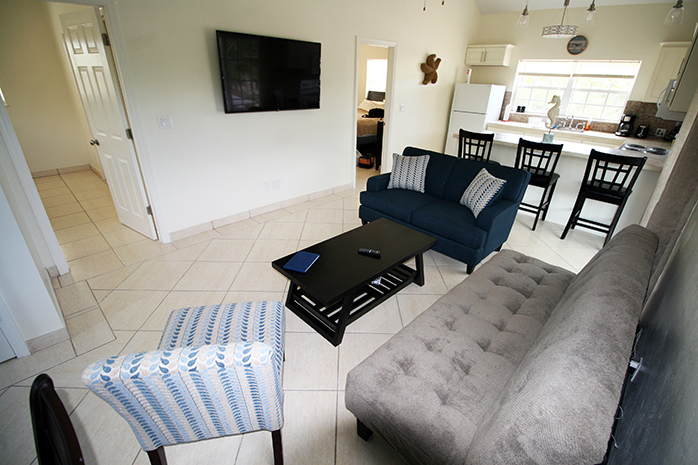 The inside of each villa has been outfitted with all the best amenities to make your stay as pleasant as possible. 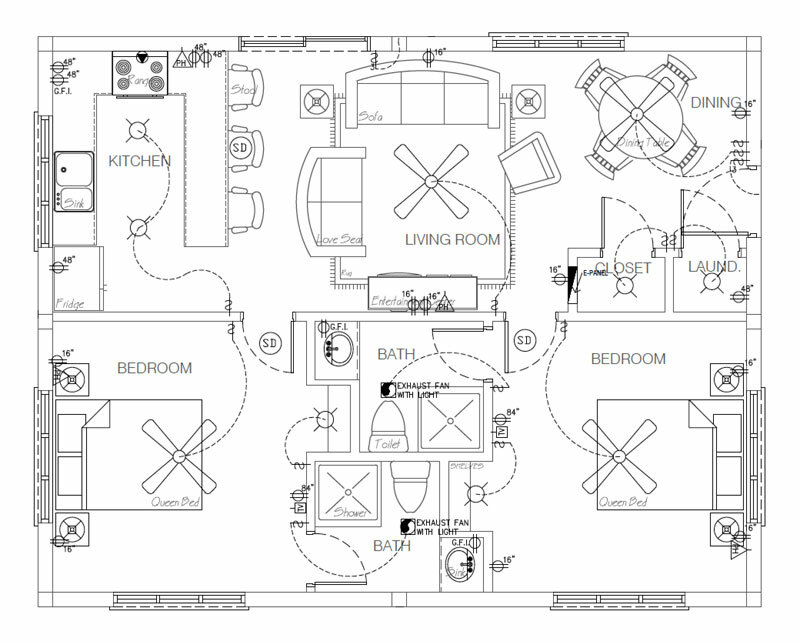 With two bedrooms, two bathrooms, and a pull out couch, each villa can accommodate up to 6 adults. 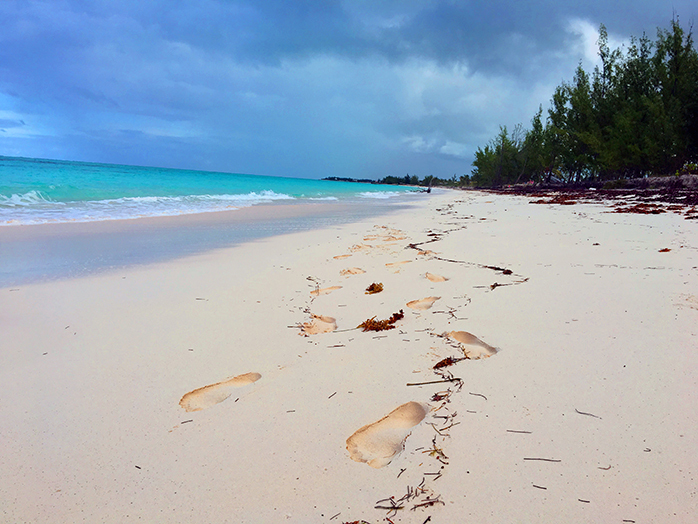 For your convenience, a property manager will be assigned to you that will greet you at the ferry (or the villa), give you a tour of your villa, explain all the amenities, make any arrangements you may need and be accessible for anything that might arise during your stay in our beautiful North Caicos villas. Our property manager can make rental car arrangements for you as well. 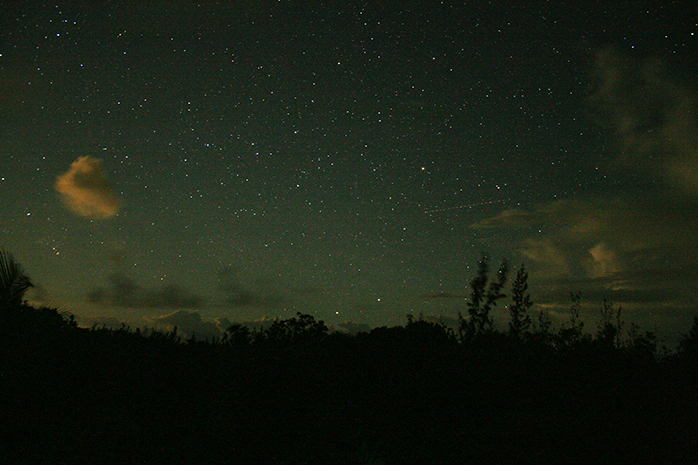 There are 3 small markets on North Caicos that can provide most of your needs, and if you like, we can stock the villas with your choice of groceries (for an added fee). If eating out is what you are looking for, there are about half a dozen different restaurants within driving distance of our villas, the closest of which is the Silver Palm Restaurant (pictured below), located directly across the street. Stop over and visit Karen and Poacher for a great meal. 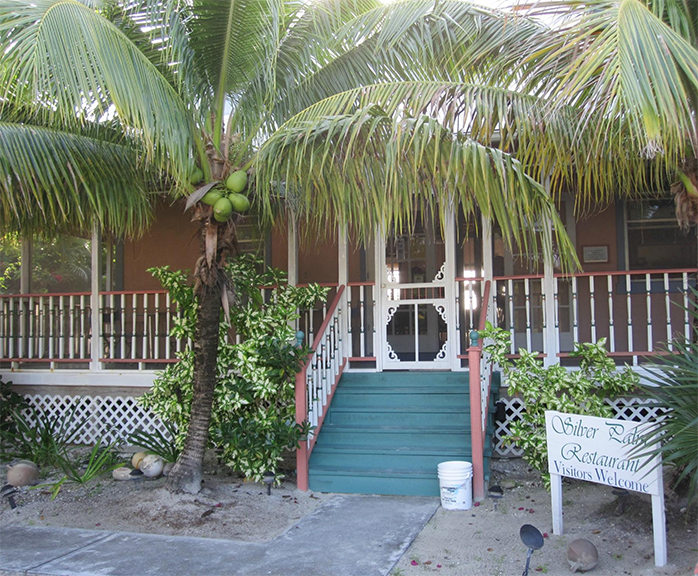 NOTE: The Silver Palm Restaurant is a seasonal restaurant, so check their website for openings and contact info. Call ahead of time for reservations as they cook to order. You won’t be disappointed! We hope to see you in paradise soon! For more information, please feel free to reach out to us directly from our Contact Us page. 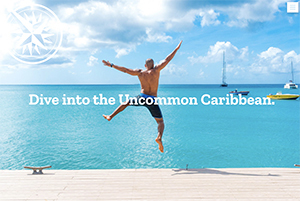 See what Steve Bennett at Uncommon Caribbean had to say about us! For your convenience, we are now offering our own reservation system. Save yourself those added booking and service fees (as high as 16%) by booking right here on our Book Now page! Thanks for Visiting. See you in paradise!